Touch Sensing Software Suite enables any 8-bit S08 Microcontroller as a touch sensor, providing cost-effective and flexible solutions for human-machine interfaces. The Freedom KL25Z is an ultra-low-cost development platform for Kinetis® L Series MCUs built on Arm® Cortex®-M0+ processor. 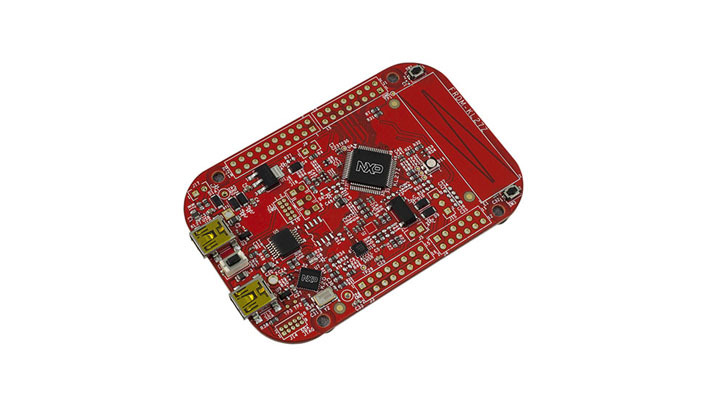 The TWR-KL25Z48M MCU module featuring the Freescale Kinetis L Series ARM Cortex-M0+ MCU. 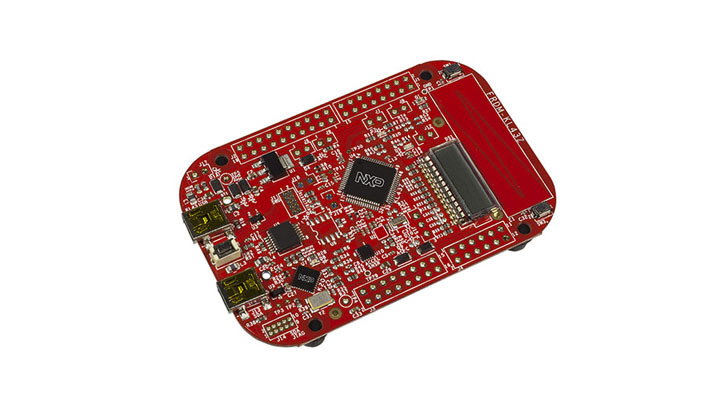 The Freedom KL26Z is an ultra-low-cost development platform for Kinetis L series KL16 and KL26 MCUs built on Arm® Cortex®-M0+ processor. The Freedom KL03Z hardware, FRDM-KL03Z, is a simple, sophisticated design featuring a Kinetis L Series MCU built on the Arm® Cortex®-M0+ core. 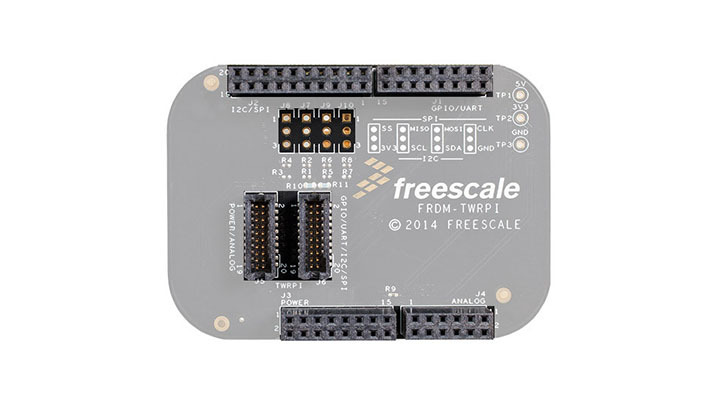 The TWR-KL43Z48M is based on the Freescale 48 MHz ARM® Cortex®-M0+ MKL43Z256VLH4 MCU and is a development tool for Kinetis KL43, KL33, KL27, KL17 families. 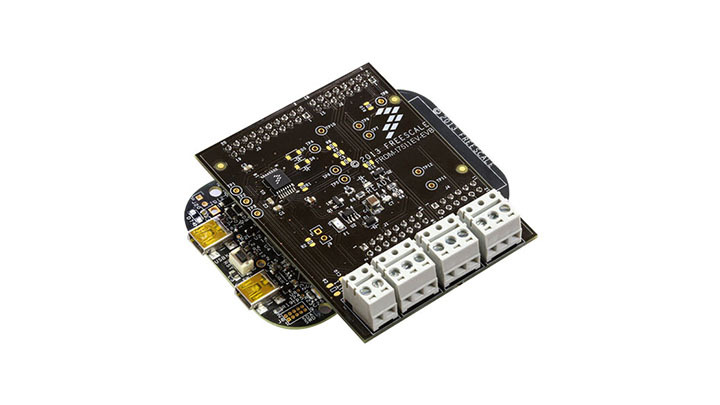 The FRDM-KL43Z is an ultra-low cost development platform for Kinetis KL43, KL33, KL27, KL17 and KL13 MCUs built on Arm® Cortex®-M0+ processor. The FRDM-KL27Z is an ultra-low-cost development platform for the Kinetis L Series KL17 and KL27 MCUs built on the Arm® Cortex®-M0+ processor. 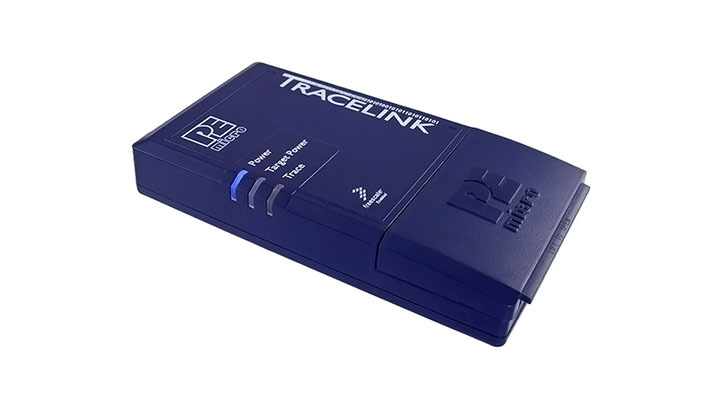 P&E’s Tracelink is an affordable, high-speed interface that captures up to 128 MB of external trace on Freescale Kinetis and ColdFire V2-4 MCUs. 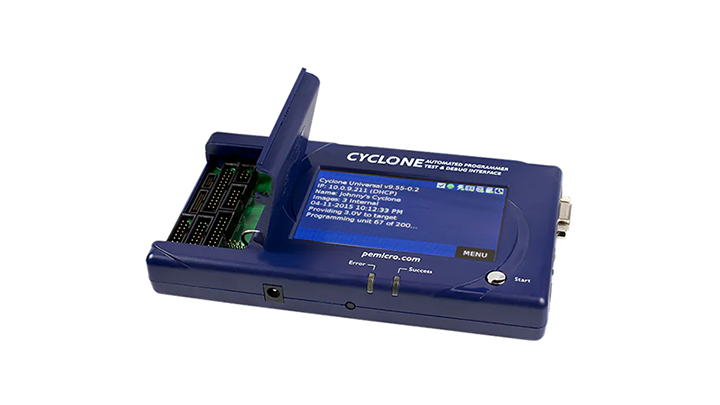 The J-Link EDU emulator is our standard J-Link emulator wrapped in a new educational marked housing. It is intended for educational use and the home hobbyist. Support for our Unlimited Flash Breakpoints and GDB Server enhancement modules included. The ARM DSTREAM Debug and Trace unit provides high-performance debug and trace connection to all ARM processor families. DSTREAM includes a 4GB trace buffer and is compatible with the ARM DS-5 tool suite. I-jet is a high-performing in-circuit debugging probe for ARM. It is capable of delivering power to the target board and measuring target power consumption. 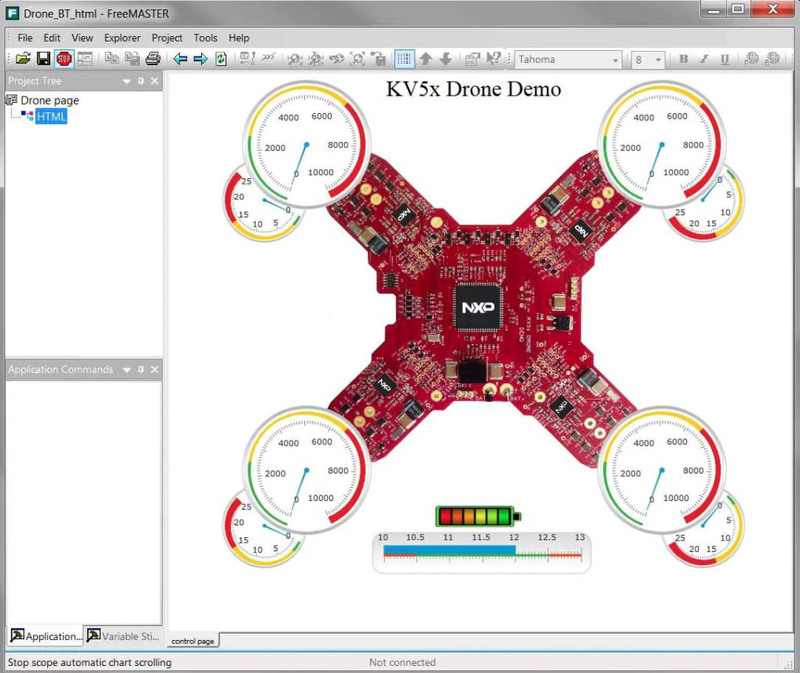 I-jet is fully plug-and-play and completely integrated with IAR Embedded Workbench for ARM. 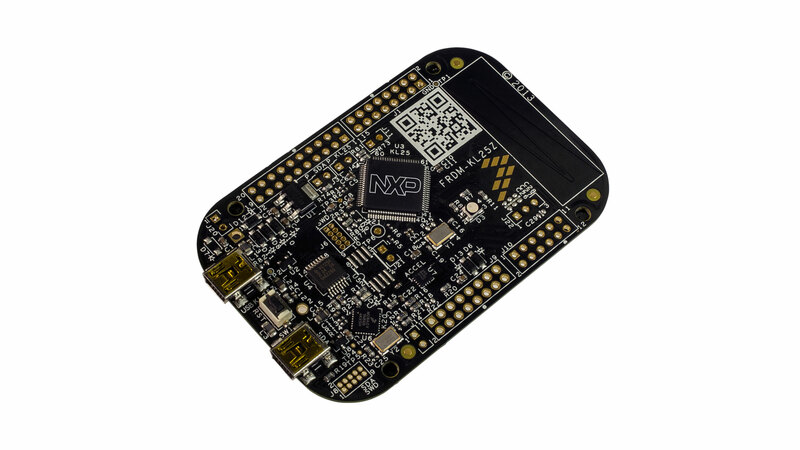 Gather trace data from NXP ARM, Power Architecture and ColdFire. 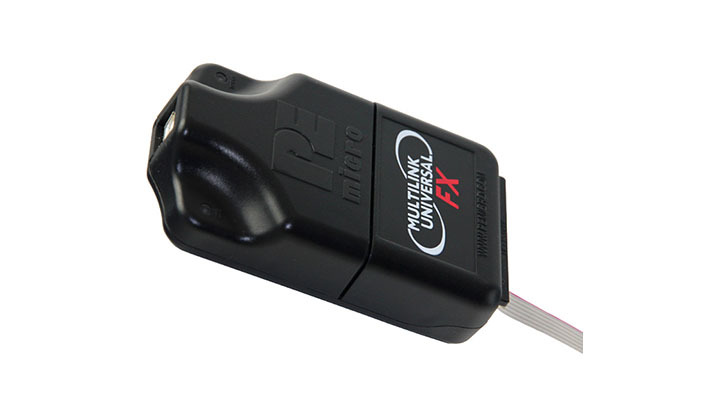 Supercharge your IDE with the worlds fastest debug probe. The J-Link Flash download technology achieves a performance very close to the maximum speed possible. No other probe comes close. These speeds are achieved when working under any popular IDE. 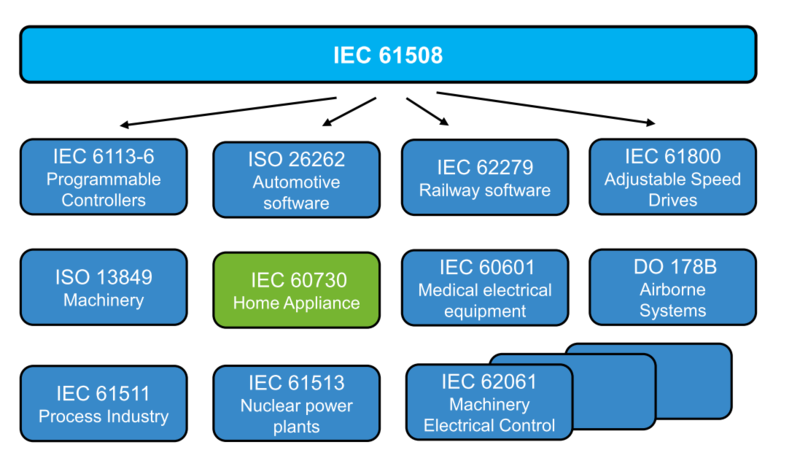 The iC5700 is a single hardware platform supporting many different processors and microcontrollers. From the debug technology perspective, it supports on-chip debug emulation including on-chip trace buffers and external (high speed) trace ports. This Freedom evaluation board supports the MPC17511 monolithic H-Bridge driver for small Brushed DC-motors. The Freedom evaluation board supports the MPC17531A two-channel H-Bridge driver for single-stepper or two brushed DC motors. 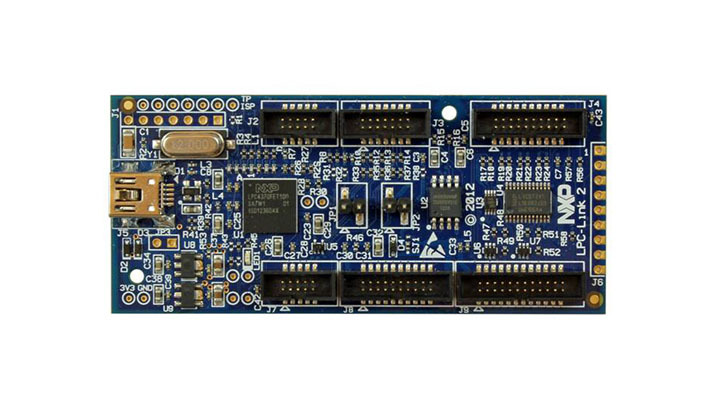 FRDM-17C724-EVB Freedom Expansion Boards offer a low-power, cost-effective evaluation and development system for Kinetis® MCU families. 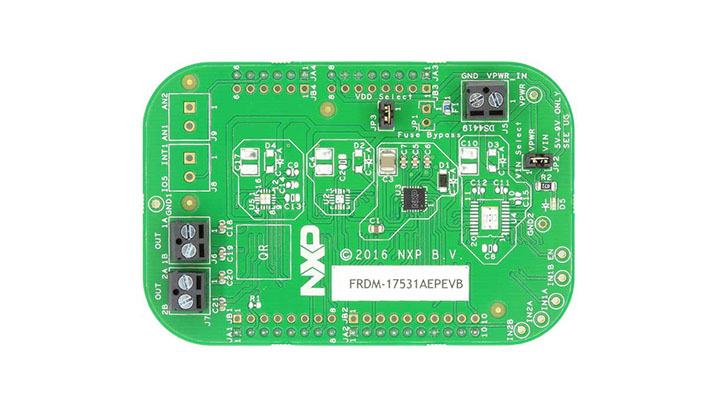 The MPC17C724 is a dual channel H-Bridge, ideal for portable electronic applications containing bipolar stepper motors or brush DC motors. 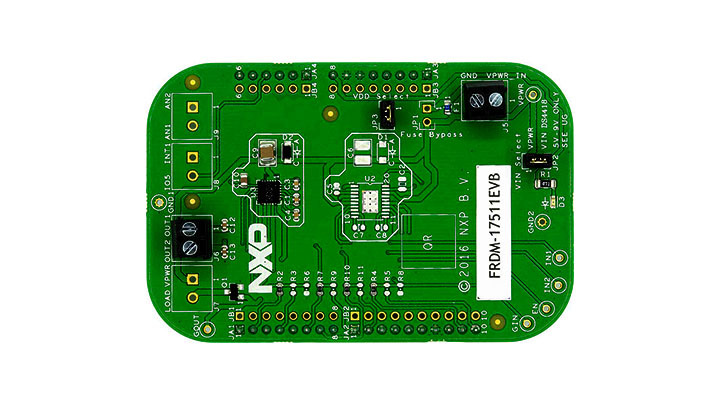 FRDM-17533EV-EVB Freedom evaluation boards support the MPC17533 two-channel, H-Bridge driver for either a single stepper motor or two brushed DC motors. This Freedom evaluation board features the MPC17529 two-channel H-Bridge driver which can drive single-stepper motor or two-brushed DC motors. 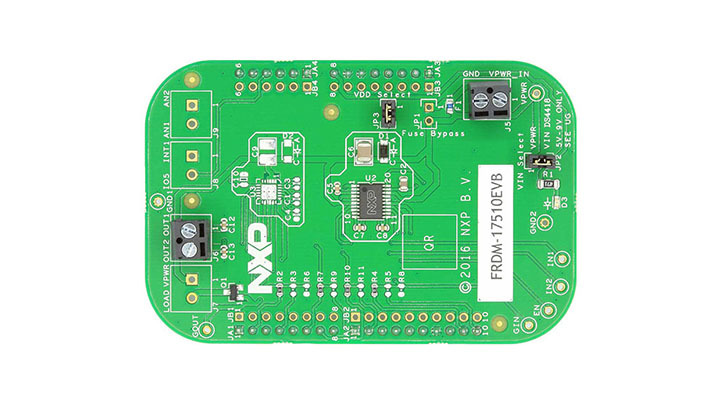 The FRDM-17510EVB module is an easy-to-use development board that allows the user to exercise all the functions of the MPC17510AEJ H-bridge motor driver IC. The FRDM-TWRPI module allows the addition of Tower Plug In modules with a variety of sensors and radios into the NXP Freedom development platform. The FRDM-17529EV-EVB Freedom evaluation board features the MPC17529 two-channel H-Bridge driver for single-stepper motor or two-brushed DC motors. The FRDM-17511EP-EVB Freedom board features the MPC17511—a monolithic H-Bridge designed to directly drive small-brushed DC-motors. The TWR-CM3120-EVM is a tower system module for IO-Link master implementation with CM3120 and Kinetis KL17. The FRDM-17531EV-EVB Freedom evaluation board supports the MPC17531A two-channel, H-Bridge driver for single-stepper motor or two brushed DC motors. Docked architecture:Easy to expand, To facilitate the evaluation MCU, User-friendly design reference, Complete peripheral functions. Supports the whole Kinetis family including K, L, and E series. Source of board： 1）four touch keys for TSI application 2 ）3 LEDs 3）kinetis-10pin interface as SWD 4）All pins of MCU are connected to connector for customer. 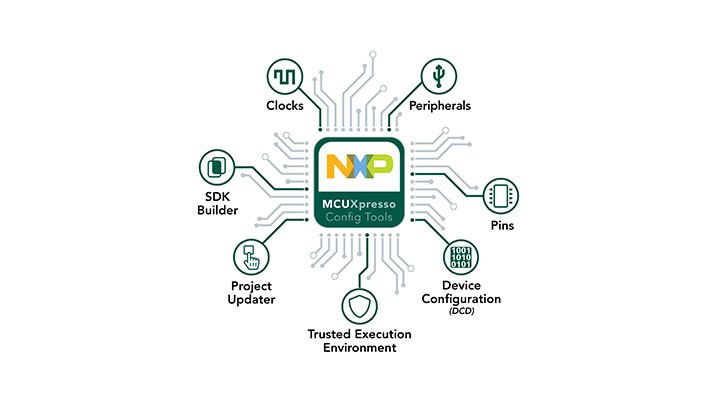 NXP offers Kinetis symbols and footprints in a single, vendor neutral BXL file. A free export tool provided by Accelerated Designs can be used to convert BXL files to the CAD system of your choice. MLINKprgm: Programmer supports the whole Kinetis family MCUs. Can be used as stand alone programmer on-line programmer. It can also support gang programing. 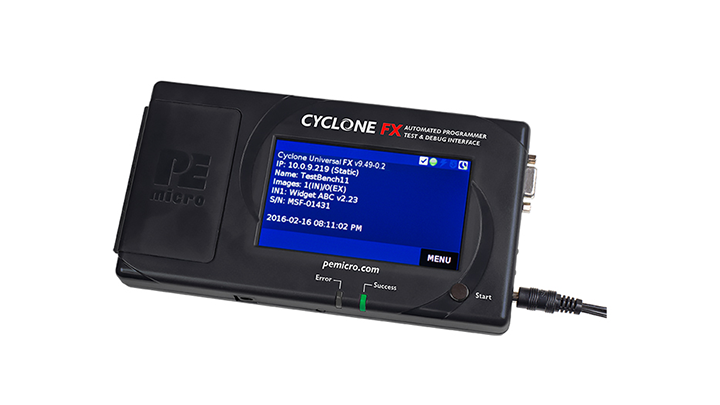 UNITACMP consists of interface routines which drive PEmicro's Multilink Universal, Multilink Universal FX, and Cyclone for ARM® devices. Create custom software, such as a production line tester! Includes both C/C++ & PASCAL modules. Estimates your application's power profile by analyzing the configuration details you provide for each state of your system. Provides immediate energy consumption & battery life estimations. Generates consumption and battery discharge graphs. The SourcePoint debugger is targeted at making the developer task of debugging code a rewarding experience by providing access to the complexities of navigating ARM®-based SoC processors including CoreSight™ configuration. 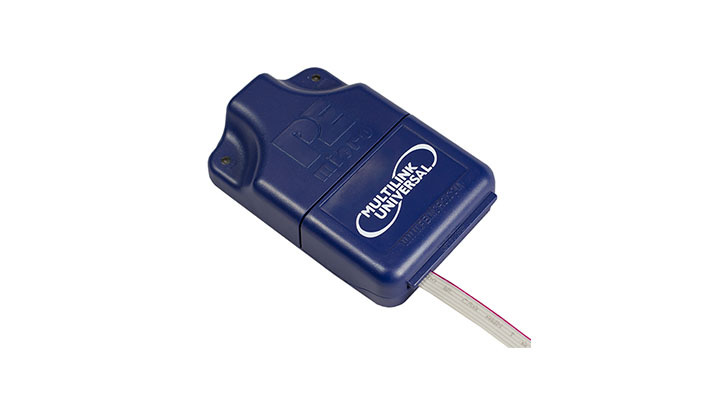 Available with simulator and in real-time target versions for Segger J-Link, P&E Multilink USB interface Cables and direct USB connection to Open SDA. Real-time versions support FLASH Programming and comprehensive run-time control. Our CodeWarrior® for MCU's v11 integrates the development tools for the ColdFire®. ColdFire+, DSC, Kinetis®. Qorivva, RS08, S08 and S12Z architectures into a single product based on the Eclipse open development platform. Eclipse offers an excellent framework for building software development environments and is a standard framework used by many embedded software vendors. 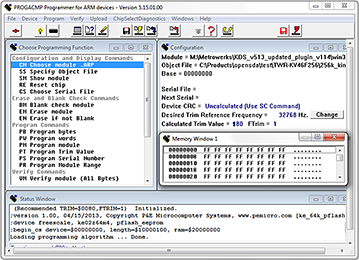 P&E's PROGACMP is Windows®-based flash programming software for Freescale Kinetis MCUs that communicates with processor's debug mode using a P&E Multilink hardware interface. Graphical PC host tool to control and debug embedded applications in run-time. MULTI is a complete Integrated Development Environment (IDE) for embedded applications for C/C++, Embedded C++ and includes an advanced debugger, profiler, run-time memory checking, project builder, editor, instruction set simulator, and more. winIDEA Open is an open and free integrated development environment, debugger and test platform for Cortex-M based embedded systems development. winIDEA Open supports different debug hardware and evaluation boards. 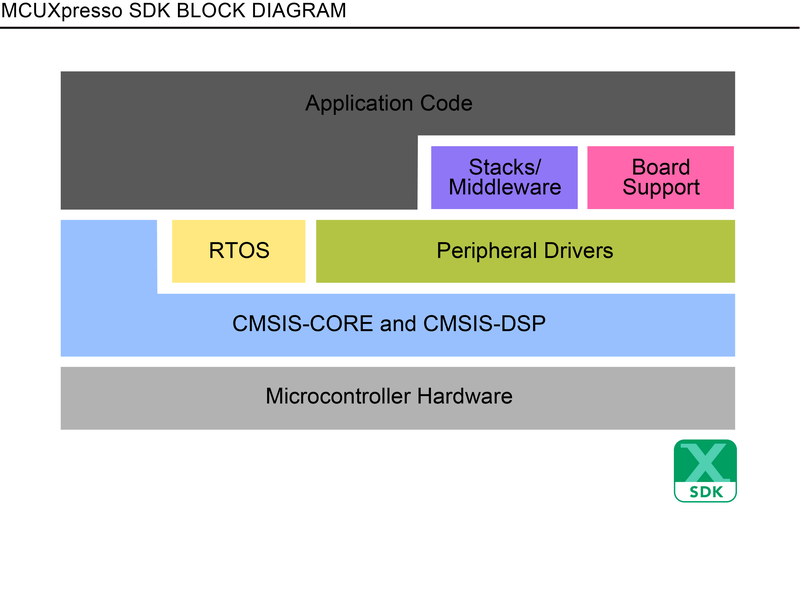 The reference C/C++ toolchain for Arm processors. Arm’s C/C++ Compiler toolchain has been used to build code shipped in billions of devices worldwide. 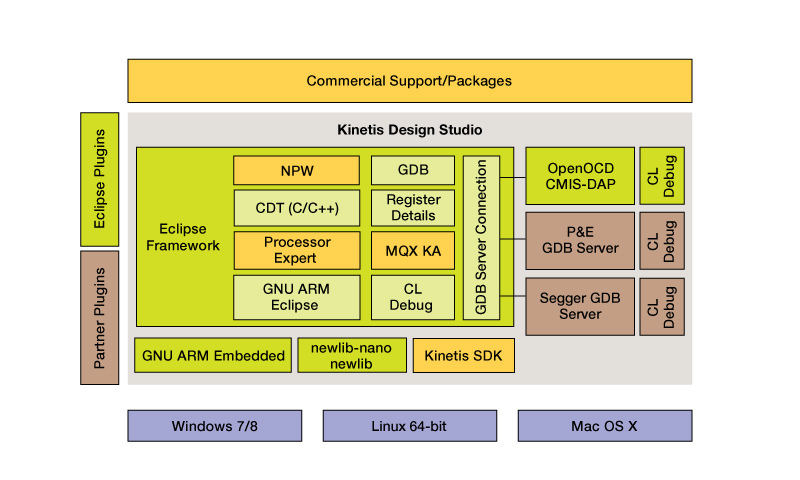 ARM DS-5 enables engineers to develop robust and highly optimized embedded software for ARM application processors, such as the i.MX, LS1, LS2, VFxxx and Kinetis family of processors. 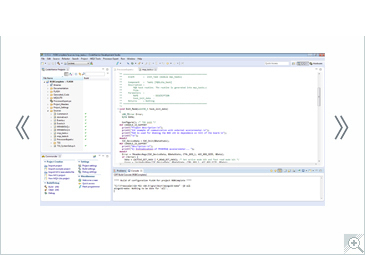 An integrated IDE package including an editor, project manager, compiler, real-time hardware debugger and debugger simulator. Cosmic tools for ARM are Eclipse, CMSIS and FPU compatible and produce industry standard ELF/DWARF format. IAR visualSTATE is a set of highly sophisticated and easy-to-use state machine design, test and verification tools. Combined with IAR Embedded Workbench, true state machine debugging on hardware with direct graphical feedback is also available. Green Hills C and C++ compilers generate highly optimized code for NXP processors while strictly adhering to industry-standard language requirements. Provides a complete set of C- language cryptographic algorithms, random number generators, secret-key and public-key cryptography and secure networking protocols, validated to FIPS 140-2 level 1 and meeting the NSA Suite B Standard. The Tuning Wizard is a HMTL based user-friendly graphical plug-in tool for Our FreeMASTER. 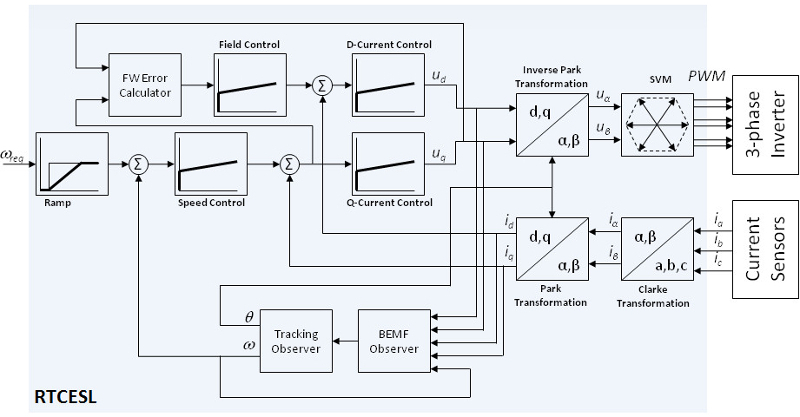 This tool is intended for the development of PMSM FOC applications, real time control structure parameter tuning and will aid motor control users in adapting NXP® MC solutions to their motors without a detailed knowledge of PI controller constant calculations. mbed offers an open source embedded operating system, free software libraries, online tools, cloud services and developer ecosystem to enable the creation and deployment at scale of IoT solutions based on ARM microcontrollers. FreeRTOS+FAT is an open source, thread aware and scalable FAT12/FAT16/FAT32 DOS/Windows compatible embedded FAT file system. Featuring optional caching, directory name hashing, long file names, standard and extended error reporting, & stdio.h API. Run time diagnostic tool for FreeRTOS that captures valuable dynamic behaviour information for offline display in more than a dozen graphically interconnected views. The royalty free micro velOSity microkernel is the smallest of the Green Hills RTOS family. It is minimal footprint, 2.6 KB, and simple programming interface are perfect for lightweight applications. by ManThink Technology Co. Ltd.
Device Lifecycle Management (DLM) Protects hardware and software IP during all facets of the manufacturing process against counterfeiting, cloning and other tampering. 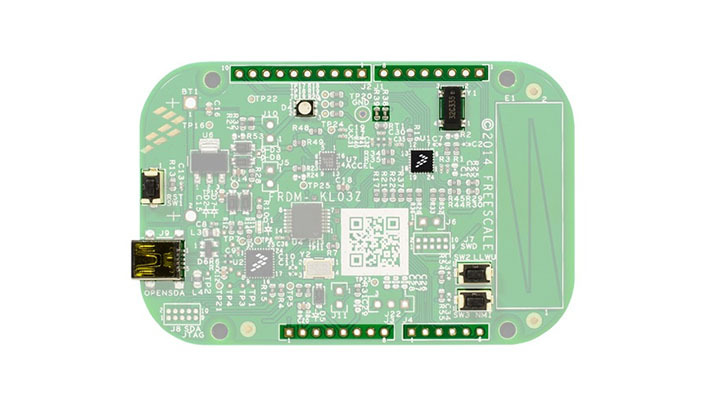 The SX-ULPAN is an ultra-low-power Wi-Fi module with dual-band 802.11a/b/g/n.This low power Wi-Fi module is based on QCA4004 radio from Qualcomm and supports UART for host interface. The modules small form factor make it perfect for portable devices.